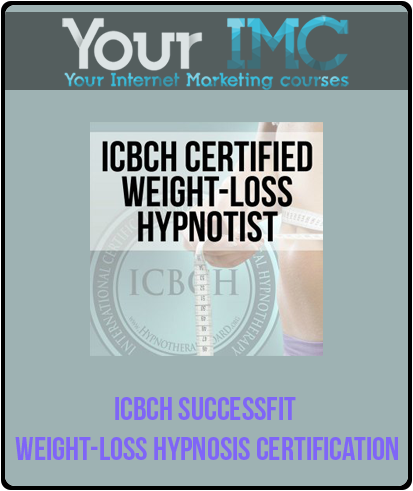 ICBCH Specialty Certification in Weight-Loss Hypnosis. Move your skills to the expert level and help your clients to not only lose weight but to live better. Your results will speak for themselves in increased referrals and happy clients. Get the early-bird rate now. SuccessFit training focuses on helping you build a thriving practice and getting new clients with key concepts in effective weight loss hypnosis, and includes audio, video, and text based materials and instruction. 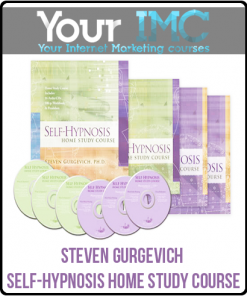 The course is entirely self paced. 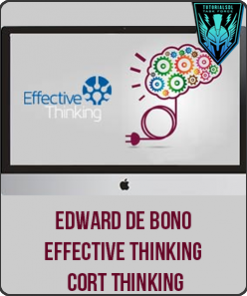 Each week a new module will appear in our online learning center. All materials are downloadable. We encourage you to stay on the weekly schedule, but you may access and complete the materials 27/7 on your own schedule. In the next six weeks you can learn what really works, and see complete sessions for a six week protocol. I structure my SuccessFit weight loss session in a six client session, each one week apart because that is what works. You will learn exactly what I do to really help clients break free of obesity. 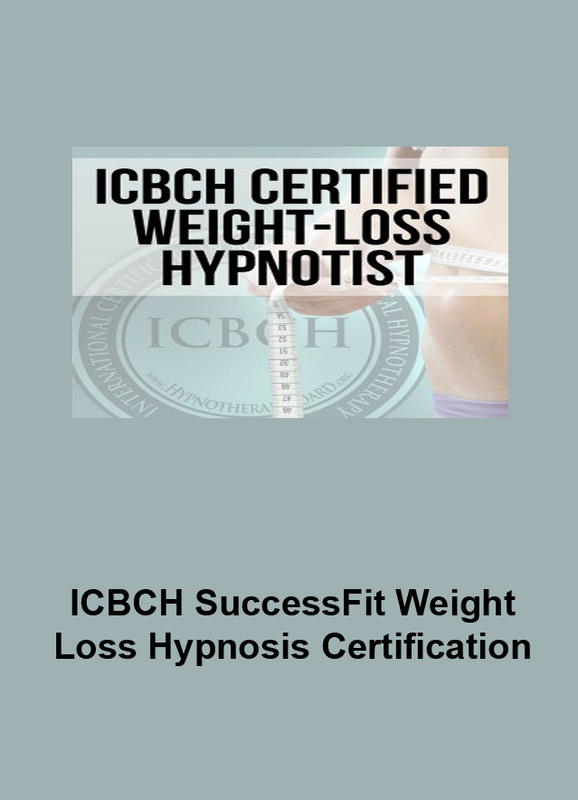 Clients want depth and focus in weight loss hypnosis, and they want to be able to overcome both the conscious and subconscious reasons for holding onto extra weight. This training program will show you step-by-step how you can replicate my results. 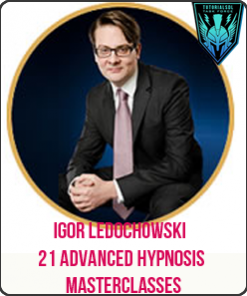 You will be seeing complete sessions, not just techniques. You will learn how to structure your sessions from start to finish in a complete six session protocol. I work with a real client in this series and you can follow his dramatic weight loss results! 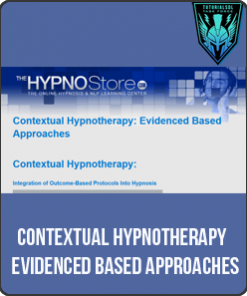 Week One: The research and science in weight loss hypnosis. When you know the research you increase your credibility and enhance your outcomes. My client lost 1lb the first day! 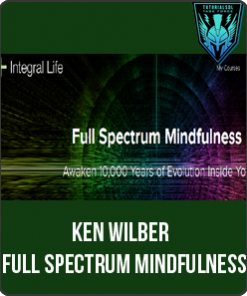 Week Two: Overcome emotional blocks in a subconscious level. When you can remove lifelong emotional blocks your clients will make rapid change. The client I work with in this series lost almost 6 pounds between session one and session two! The client you will see in the demonstrations lost 6lbs. after the first session. Week Three: What and how to teach clients so they can finally break lifelong patterns. 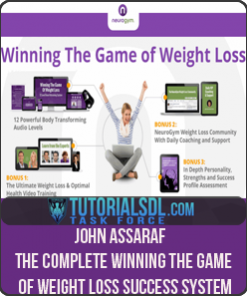 By really understanding the conscious and subconscious cues and the strategy that can break these association in one session, you have a powerful tool diets and exercise alone simply do not have. You will see client as he continued to lose weight and near a short term-goal. 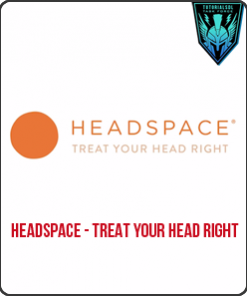 You will see the client move even closer to the ideal weight established in the first session. Week Four: Eating patterns vs. activity patterns and motivation in hypnotherapy. Everyone has motivations, some are “to” motivations and some are “away” motivations. Help your clients (and yourself) create new eating patterns and take action based on profound motivations. Week Five: Virtual bariatric surgery and effective experiential weight-loss methods. 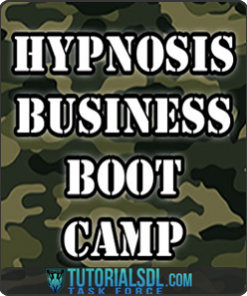 Using a surgical metaphor and expriential hypnosis can create new responses and change your clients at the deepest levels. Week Six: Comprehensive protocols and techniques for difficult clients. Some clients have certain difficulties. Perhaps medical conditions and perhaps psychosocial or personality factors. You will know exactly what to do when a client gains weight in the middle of this program, and how to handle any form of resistance. It takes specialized training focusing on the methods we know really work. 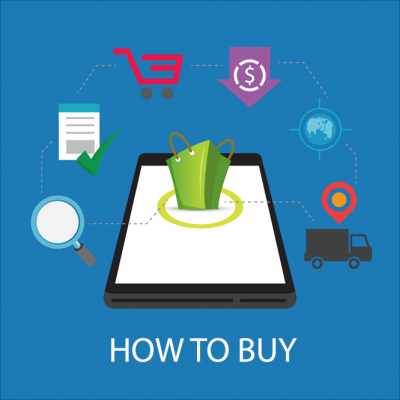 It takes the ability to use multiple approaches based on what clients can or are willing to do. It takes learning a structure you can overlay with virtually any hypnotic technique. That is exactly what this program does. 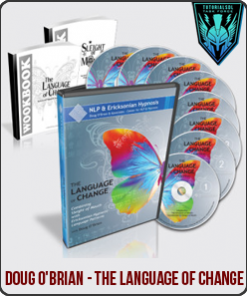 It help you create lasting success, generate new referrals and build a thriving practice using real world solutions that the research actually shows will work. Are you in? Are you ready to move to an expert level? 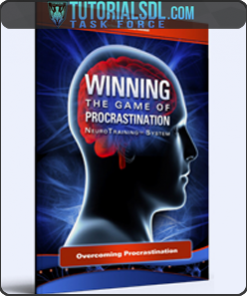 Register today to join this comprehensive training program.